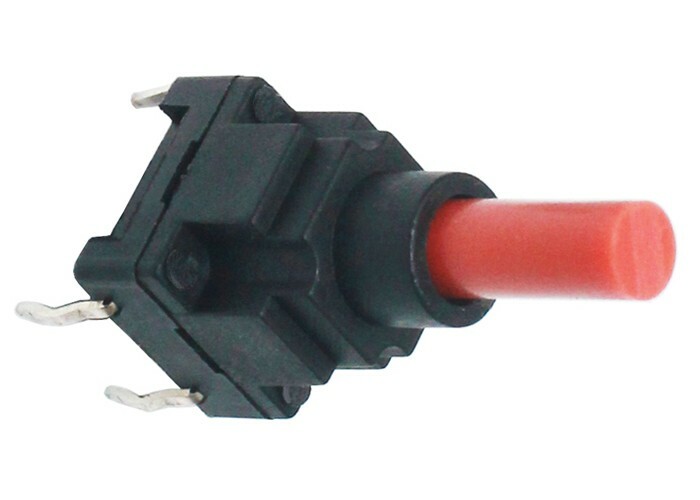 This gas patio heater tilt switch adopts 187 quick connection terminal and gold-plated contact point. So any one can connect it with heater etc. 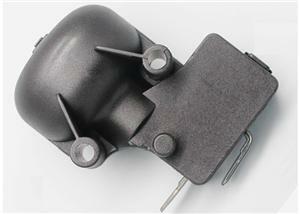 device quickly. 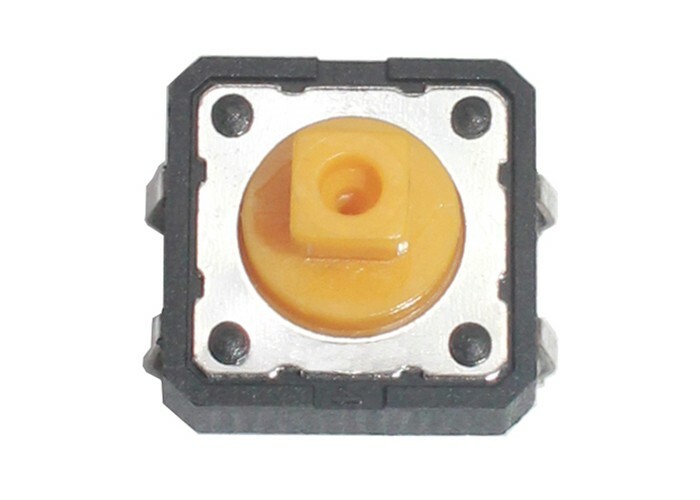 And this model can used in bad environment because the gold material is anti-corrossive in a certain extent. 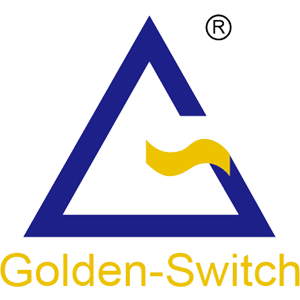 Golden-Switch is direct factory with rich experience accumulation. 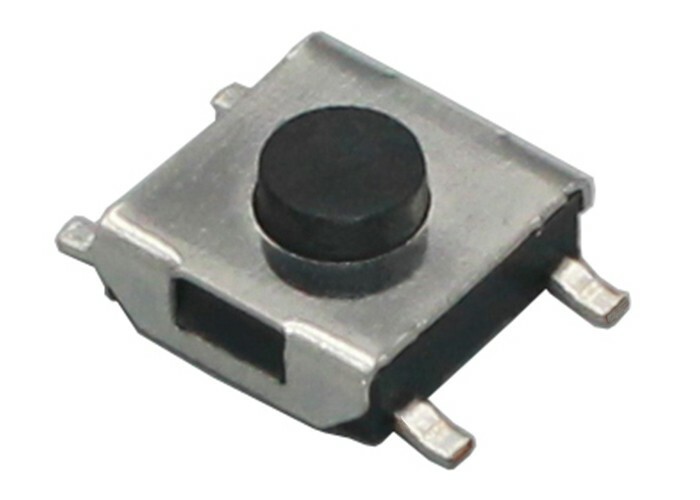 Golden-Switch this patio heater tilt switch is normally open type and plastic shell sealed structure. 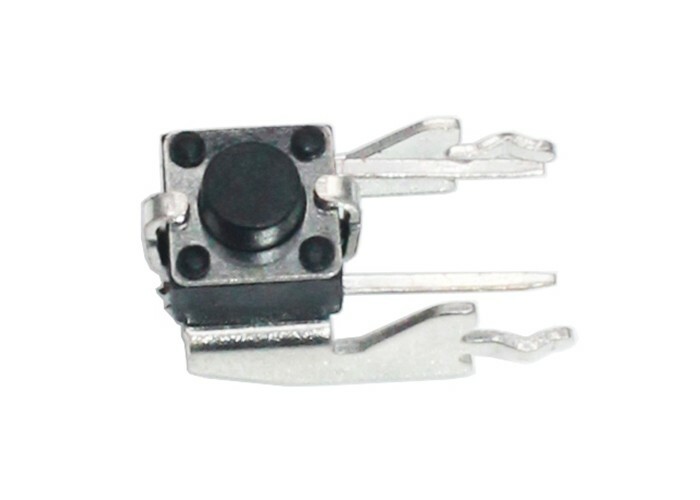 It is easier to install in DIY mode, and it is very reliable afer years of experiences accumulation and improvement. 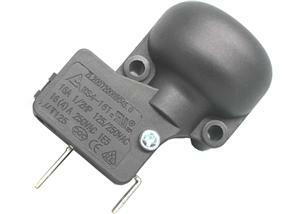 UL, VDE & CE certification are available and we have rich models to match your patio heaters, electric oil heaters etc. products.